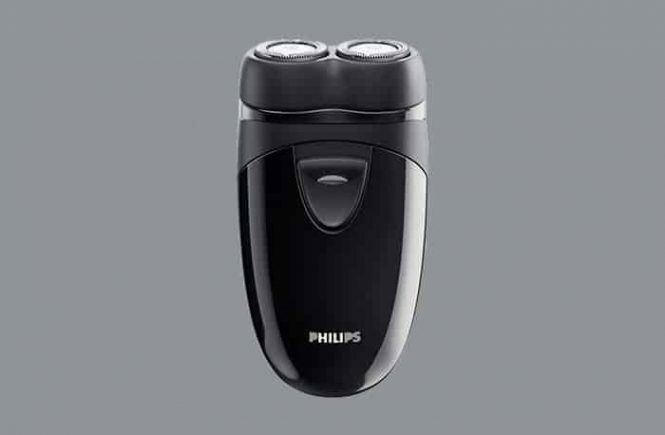 The Phillips travel shaver Norelco pq208 comes with 2 AA batteries. The batteries are not rechargeable. So when the battery power will be dead, you have to replace them. There is no specific time period that how many days the batteries will provide the shaver running juice. This actually depends on your shaving habit. The AA batteries are available anywhere even in the nearest general shop. Generally, travel shaver does not come with lots of settings. A Travel shaver made with simple settings for the basic need of shaving. 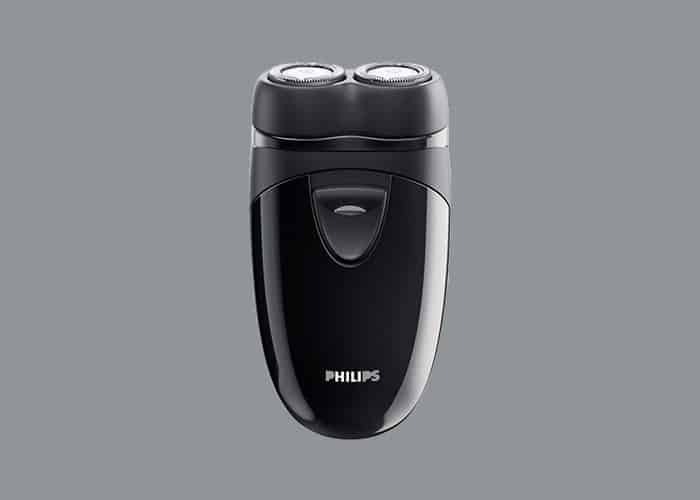 The Phillips travel shaver Norelco pq208 is fully black colored and characteristic only 2 main button-ON/OFF. There is no power setting in the shaver. 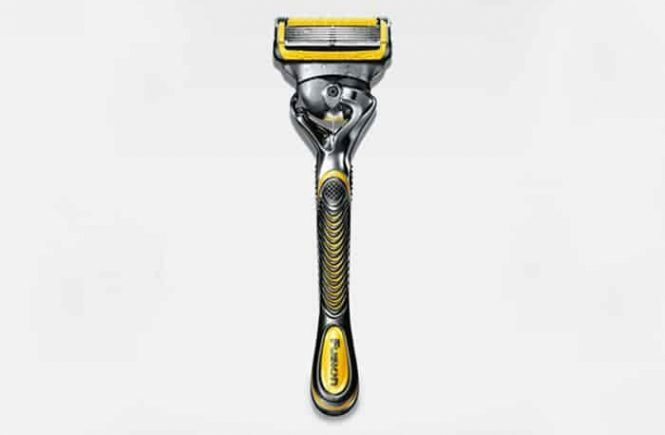 The 2 around blades are self-sharpen and provide you a close shave. This shaver is only made for dry use, so you cannot use shaving gel, cream even you cannot wet your beard. The Philips pq208 is very lightweight only 5.6 ounces. So it is very easy to hold the shaver for a long time. The Philips travel shaver pq208 comes with a protective cap; this cap will protect the blades from sudden damage. But there is no travel lock system like Braun M90. Even there is no trimmer with Philips pq208. But I think, the simple setting of Phillips can able to achieve your satisfaction. The shaver made only for dry use, so when you will be on a tour, you won’t need to bear shaving gel, cream or soap. Being dry using shaver cleaning is very easy. No need to clean it thoroughly. I have been using shavers from Phillips Norelco Brand for 5+ years. I am really very happy with this brand. Now I am using Philips Norelco MG7100. But I have to go to travel almost every month for my job. So it is not possible to carry such as large package. So I visited the Phillips website, for searching for a travel shaver at a reasonable price and I saw the Philips pq208 and its review. After using the shaver for the 1st time, I was pleased with its performance. I have been using this shaver for 10 months, still, it gives me pleasurable performance. I did not need to replace the blades until now. If your beard is thick, the shaver doesn’t give so much closer shave and run slightly slower. Cleaning is very easy and simple. The shaver has been made for the dry shave. So you don’t have to clean it thoroughly. 1st open the shaver head and brush the head area, then tap it. Just rinse the using area and after cleaning, let it dry. The manufacturer recommended replacing the blades once a year. The replacement blades are available in the Phillips website and also on Amazon. But I think we don’t need to replace the blades before the blades being damaged. It can be after 12 months or before 12months. Replacement is slightly costly but it is better than buy a new one. After replacement the blades, it will work like before. The replacement blades for the Phillips PQ208 travel shaver are Norelco HQ56. And you have to replace the AA batteries when they go dead which are available anywhere even your nearest shop. Personally, I am happy with its performance. But there are many customers who are not happy. Customer’s rating is on average, 4.2 stars out of 5 (Amazon.com). The customers who give 1, 2, 3 stars I don’t know what has happened to them. What Type of Travel Shaver we Should Use??? 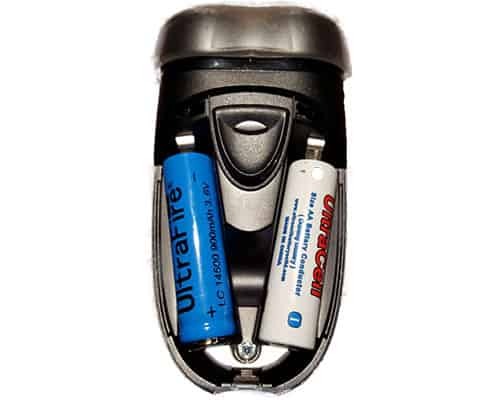 Travel shaver with regular battery- if you buy a travel shaver with the regular battery, it will be very easy to carry it. Because it is a single cutting instrument and the battery is available anywhere. Electric travel shaver – when you will bring an electric travel shaver with you, you also have to carry power cord, cleaning elements, and something more instruments. By chance, if you forget to bring the power cord with you, your shaver will be useless. So I will recommend you for a travel shaver with regular batteries. But if you buy a travel shaver for regular use, it will be better to buy an electric shaver. What Should We Consider When Buy a Travel Shaver? Travel lock/protective cap – in my opinion, this feature is very important. Because without a travel lock/ protective cap there is the chance of false settings. If your shaver is foil shaver, it is very sensitive to mechanical shocks. The batteries have to be replaceable- the replaceable batteries are very cheap and these are available everywhere. You don’t need to carry extra power cord. Lightweight – when you buy a travel shaver you have to be careful about its weight. Lightweight will be easy to carry. Pleasurable performance and cheap price – performance wise, you cannot compare a travel shaver with an electric shaver. You have to compare the shaving performance with other travel shavers. No. the shaver comes with 2AA batteries when the batteries will run out you have to replace new batteries. These batteries are available in any local shop and Amazon too. 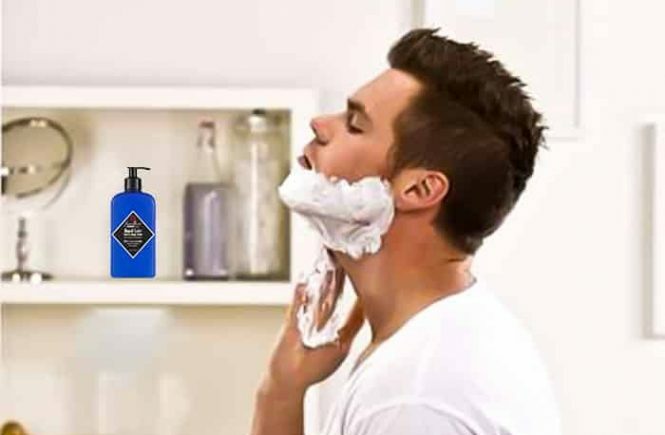 Can I use shaving cream/gel in shaving time? No. this shaver is only for dry use. Which country is the origin of this shaver? Does it come with popup trimmer? Can I use it at underarm? 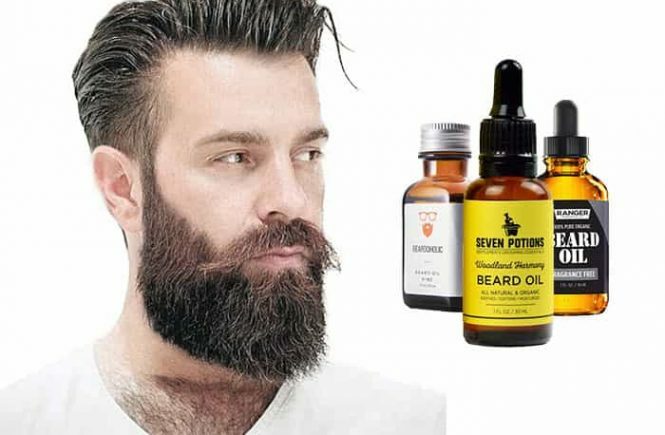 This travel shaver is made only for beard, stubble, only for your basic need. It will work in the underarm area but the output won’t be satisfactory. Here are my pros and cons about this shaver. The Phillips travel shaver Norelco 510 is enough good for traveling at a reasonable price. It gave me a notable output. So I will recommend you to buy it as a travel shaver. You can also use it as your regular shaver in your home and office. This shaver is cheaper than Braun M90 and good enough as a travel shaver.